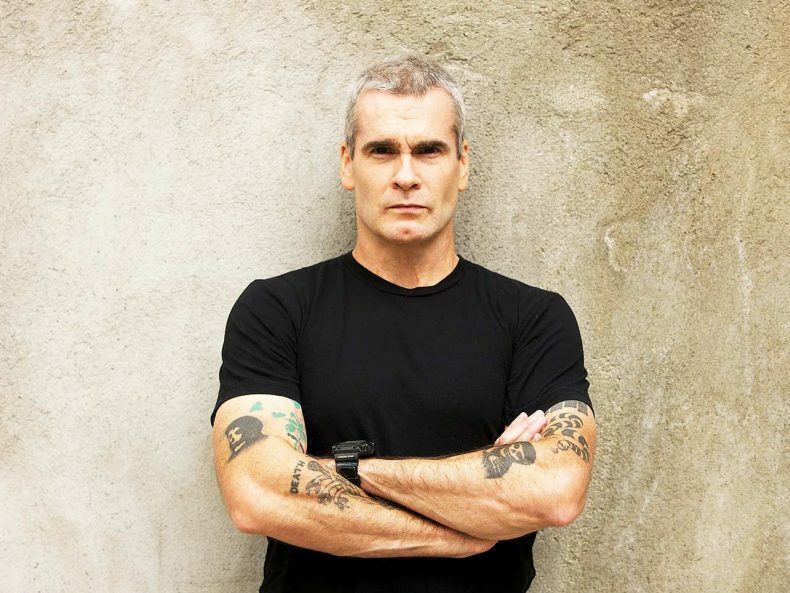 It turns out the lead singer of Black Flag was nearly cast as Negan on The Walking Dead. Kirkman has mentioned he based the character on Henry Rollins and his intimidating personality. Apparently they considered taking that inspiration into casting. Since I didn’t get the part I can tell you this. I was up for the role of Negan because Charlie Adlard, who worked on the comic book, based that guy on me and so I was a shoo-in for an audition. The internet was wild with speculation because in the upcoming season they were going to introduce the character. A woman that works in my office put my name and the character’s name into an internet search and all this speculation came up. I went for the audition and there were five pages of really cool dialogue with all these curses and it was beautiful, but I didn’t get it. I later saw a photograph of the guy who did get it and he looks almost exactly like the comic book rendering. The woman at my office watched the episode where he turns up, the dialogue that I auditioned with was in the show and she said, “It should have been you.” Obviously it wasn’t or this conversation would be very different but that happened. I had to sign one of those documents where you can’t talk about it but now it’s over and done with… so yeah, I was up for that part. I get great auditions, I auditioned for stuff like Narcos, too, but rarely does anything come my way. Ultimately Jeffrey Dean Morgan took the role, and was the one thing about the finale nobody complained about. Which would you have preferred?